More great free ebooks for you to enjoy this weekend! 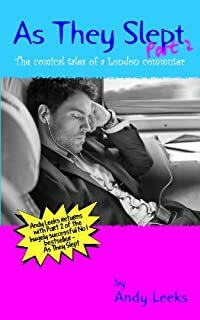 In September 2012, Andy, infuriated by the snoozing passengers surrounding him, posted a status on Facebook declaring that sleeping on trains is a complete waste of time. In a bid to prove them wrong, Andy set out to write a book from start to finish on the daily commute. In his second book, Andy sets out to explain why children under five shouldn’t choose Mothers Day presents, why he hates winter tans, and exactly why you should be extra cautious around antibacterial hand gel. Chocolate. Tattered robe. Wedding video. Wine. Things aren’t looking so good for Bernadette Murphy. 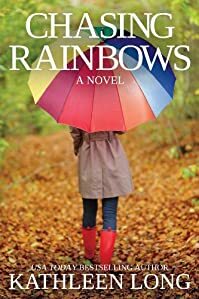 With the breakup of her marriage, the sudden death of her father, and the announcement of her best friend’s pregnancy, Bernadette finds herself careening toward rock bottom. So why stop short? She quits her job, gets herself banned—for life—from the mall, and goes on a late-night-infomercial spending spree. To top it all off, her dog gets kicked out of obedience school—again. For Bernie, the singing is about to begin. Ellie Lancaster has lived her whole life by the site of the mysterious Lost Colony of Roanoke, the North Carolina settlement that vanished without a trace around 1590. Only the descendants of the two men who banished the spirits of an enemy tribe from the material realm know what really happened to the colony. Ellie is one of those descendants—a Curse Keeper. Her father took pains to teach her what he knew of the curse and the responsibilities of its guardians. 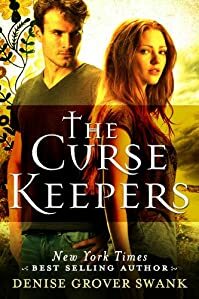 He taught her that if the two Curse Keepers ever meet, the curse will be lifted, the gate will open, and the raging Native American spirits will be unleashed to seek their revenge. Meet Kate Malone-straight-A science and math geek, minister’s daughter, ace long-distance runner, new girlfriend (to Mitchell “Early Decision Harvard” Pangborn III), unwilling family caretaker, and emotional avoidance champion. Kate manages her life by organizing it as logically as the periodic table. She can handle it all-or so she thinks. Then, things change as suddenly as a string of chemical reactions; first, the Malones’ neighbors get burned out of their own home and move in. Kate has to share her room with her nemesis, Teri Litch, and Teri’s little brother. The days are ticking down and she’s still waiting to hear from the only college she applied to: MIT. 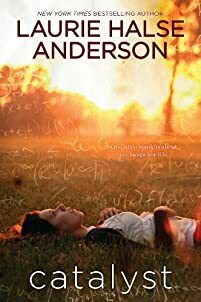 Kate feels that her life is spinning out of her control-and then, something happens that truly blows it all apart. The discovery of an immense pterosaur skeleton lures paleontologist Kim Axon to the tar sands near her childhood home of Fort Mic. But Kim’s not the only one drawn to the find’s siren call, and the others are coming for a very different reason. Fort Mic, where Kim’s father was murdered long ago, is both blessed and cursed by the shadow population who gravitate to the area for cheap trailers while they mine the sands for oil. Townsfolk begin to fall sick. Fearing the spread of the strange disease, the new doctor quarantines the town. Now alone, the broken community must rise above its past to battle outsiders who do not fear the return of an ancient evil, but worship it. Through no fault of their own, Avalon Society member, Micah Wychcombe, Viscount Wincanton, and Lady Elizabeth “Libby” Darrington find themselves in a compromising situation. Micah offers for Libby out of gentlemanly duty and honor. 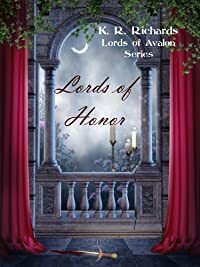 In another situation involving honor, fellow Avalon Society member, Lyon Ravenscroft, the Earl of Amesbury, must offer for Miss Sophia Hart. Meanwhile, the Avalon Society realizes they are once again being pursued by the mysterious brown-coated men who plagued them recently in Glastonbury. It becomes clear the Brown Coats are after their recent finds and acquisitions, the Glastonbury Sapphire, the Holy cruets brought to Glastonbury by Joseph of Arimathea, and five ancient Greek and Aramaic scrolls which were hidden by Glastonbury’s last Abbot, Richard Whiting, before the Abbey was destroyed in 1539. The Brown Coat numbers increase and their attacks become vicious. Soon, the Avalon Society members realize the leaders of the brown-coated army are anonymous heads of an Order of powerful men in prominent positions. 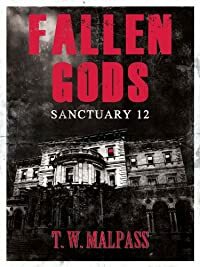 When their loved ones and families are targeted, the Avalon Society must join forces with the Crown to discover the identities and destroy their enemies. Can they discover the identities of the leaders and stop the Order’s attacks? Will Micah and Libby, and Lyon and Sophia, find happiness in their new circumstances? 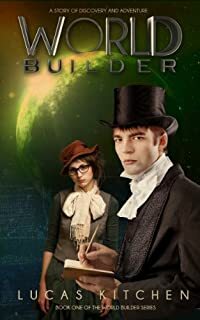 Stranded on Earth for over a century with nothing but a desire to learn and no memory of his past, Truss must find his purpose before the bound ones find him. 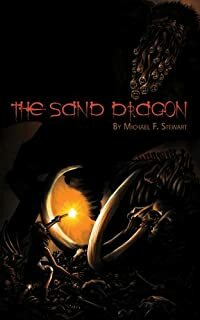 His adrenaline pumping journey introduces him to a cast of other-worldly beings with god-like powers. While he quests to determine friend from foe the galactic council prepares for the final battle for Earth. Truss has an important part to play in the epic tale. 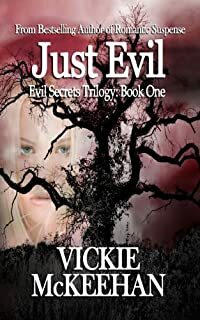 Will he discover his role before the forces of evil use him for their own ends? Is it your turn to have your friends and family over? Have the neighbors dropped by? Do you need to bring something to the upcoming picnic or holiday celebration? You want to put out something great to nibble on, but don’t have the slightest idea what to prepare. 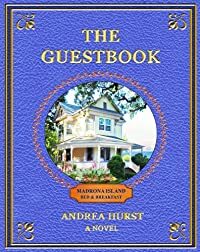 In this book, you will learn how to quickly and easily put out a fabulous spread for your guests to enjoy. 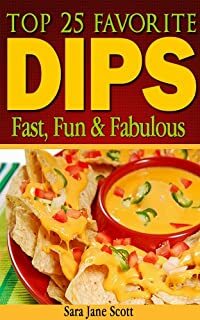 Dips are the perfect way to get the party started, especially when you have easy dip recipes that you can put together quickly. Nine strangers, linked by the inner whisperings of a mysterious little girl. Each must piece together the origins of their other-worldly abilities and the location of the white manor, where they will be reunited, and the questions that have plagued their existence will finally be answered. But someone else marks their every step. 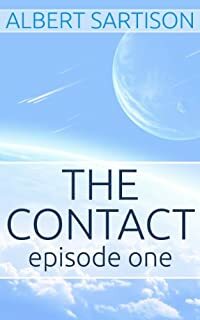 The sinister Mr Cradleworth has other plans for them, plans that could bring about catastrophic consequences, not just for earth, but the whole universe. Not only does David discover romance, but he also learns what “family” can mean. The loving Roberts family is in stark contrast to the Jennings. David is the only child of Roy, an ex-Marine and rigid cop, and secretive Sarah. 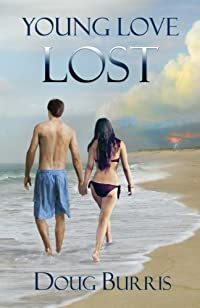 As the young couple explores their future, the family secrets unravel—until tragic events manage to both bring together and divide the two families. 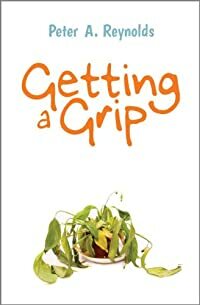 Getting a Grip is a tough, tender and funny story about a woman saving a life. 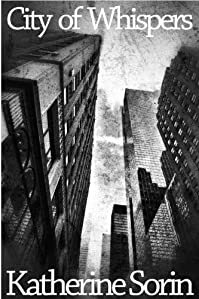 When an epidemic turns most New Yorkers into vampires, a handful of remaining humans find themselves struggling to survive in a quarantined Manhattan. As their numbers dwindle, Ailis Laurent undergoes a transformation of her own: she becomes a hardened vampire killer. Being mugged by a spook, if you’re a journalist, is a good sign your story is uncovering the sinister truth. Biological weapons scientists are dying in mysterious circumstances. 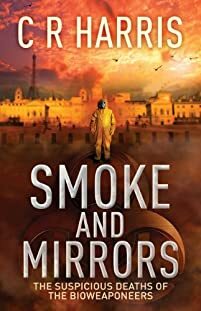 Chloe Moreau investigates this world, where secret services collaborate as well as compete for information. Her investigation worries the intelligence community as well as the fact that husband has links with an Al Qaeda money-laundering project, and is possibly a terrorist. Opposed by intelligence agencies, abducted, and threatened, her quest for the truth won’t be easy. Can Chloe get the proof she needs to publish her findings? Can MI5 prevent the imminent terrorist attack on England? Kit Griffin has finally overcome a painful childhood at the hands of her mother, former actress Alana Stevens. No longer living in the grasp of the cold, tyrannical woman, Kit’s life is finally on track. That is, until Alana is found brutally murdered on Mother’s Day, pulling Kit back to the dark horrors of her past. To make matters worse, the police consider Kit the prime suspect. Jake Boston is an old family friend and the man Kit has loved since she was a teen. He’s fighting his own demons as a suspect in his wife’s murder two years earlier. Despite his past, he’s determined to win Kit over once and for all. But before that can happen they need to convince the police there’s a killer working his way down a list with cold-hearted vengeance in mind. Forced to delve into Alana’s dark past, Jake and Kit uncover a forty-year-old double murder leading them straight to the door of a legal dynasty. Soon they find out just how far the heirs will go to keep the past buried. Start with a tough but vulnerable Chicago cop. Add a hyperactive cat, an ailing mother, a jealous boyfriend, a high-maintenance ex-husband, and a partner in the throes of a mid-life crisis. Stir in a psychopath littering the city with body parts. 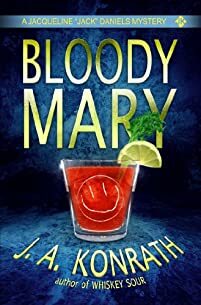 Mix with equal parts humor and suspense, and enjoy Bloody Mary–the second novel in the funny, frightening world of Lieutenant Jacqueline “Jack” Daniels. 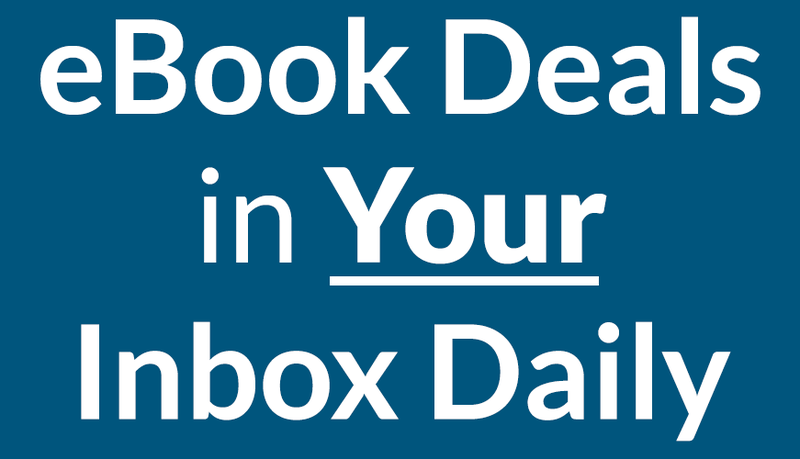 Enjoy these free and low priced ebooks!